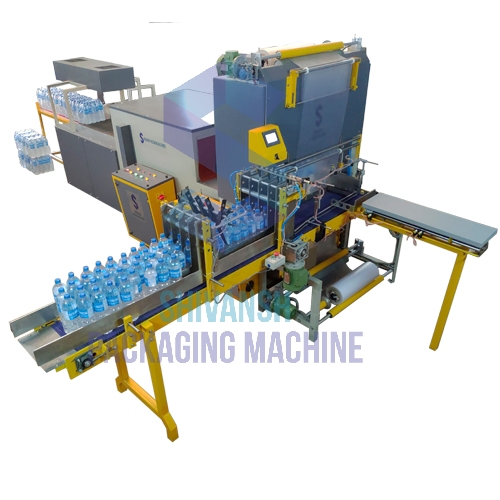 Our range of products include bottle shrinking wrapping machine and semi automatic shrink wrapping machine. We are engaged in offering the best quality of Semi Automatic Shrink Wrapping Machine. 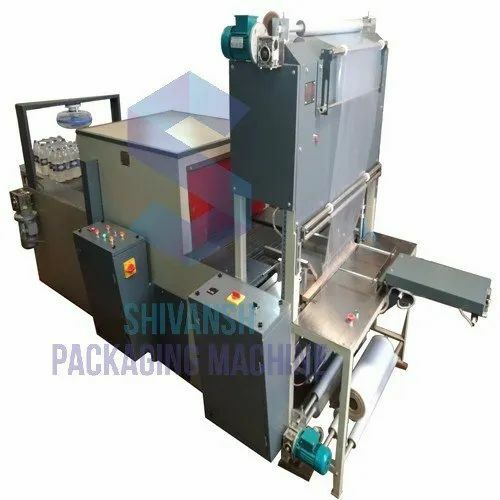 We offered Semi Automatic Shrink Wrapping Machine are widely used for wrapping different types of material in Pharmaceutical, Beverages & Other industries. These machine are fully customized and heavy duty to meets customer various requirement and packaging applications. These machines are completely manufactured in India.